Data breaches are increasingly in the news these days, with major corporations dealing with the expensive aftermath of a network breach for years after it happens. And while they may not get as much press, small and mid-sized businesses are often hacker targets as well. As mobile devices bring even more connectivity and flexibility to offices, they also bring more exposure to malware, which can include spyware, viruses, ransomware and more. With over 42 new malware strains created every minute, how does a company keep up and keep their network and data protected? With a solid cybersecurity plan! For over 20 years, Neuron Computers has helped businesses with worry-free, proactive IT solutions including cybersecurity and managed IT services. We act as a trusted advisor and work with our clients to implement best practices when it comes to safeguarding their networks. We’ve found that a sound IT security policy, can mean the difference between keeping ahead of the hackers or being a data breach statistic. Why do cyber criminals target small businesses? They don’t have enough valuable data to steal, do they? Small and mid-sized businesses end up in the crosshairs of many hackers because they consider them “low hanging fruit.” They tend to have less security than larger companies, so even less talented hackers can often find a way in. And their data can be just as valuable – customer credit card details, employee social security numbers, sensitive banking logins – all of that is a sought-after commodity for criminals. But, the good news is that with a strong cybersecurity plan, you can thwart those attacks and keep your business thriving and protected from data breaches. When working with clients on a sound cybersecurity plan, our Neuron Security Techs implement a multi-level approach that works to strengthen all points of entry for a malicious script or breach. Our IT Checkup Checklist offers a great place for managers to begin their security plan, providing key questions that identify areas where potential security weaknesses can reside. Here are 6 key components to any strong cybersecurity plan that you should implement today. Having a good anti-virus/anti-malware and anti-spam program installed on every computer and device on your network is just as important today as it was a decade ago. These programs stay updated to help thwart the latest emerging threats and help to identify and quarantine malicious codes before they reach your users. This is a newer piece in any good cybersecurity strategy and is a very necessary one. Office workloads are being increasingly shared by tablets and smartphones, meaning your data could be breached, not through a desktop computer, but through a mobile device. Most malware that slips through other perimeter safeguards ends up in a user email inbox as a phishing email. They’re very sophisticated and can bear the logos and look of a legitimate organization, but carry dangerous scripts just waiting to be downloaded into your system. 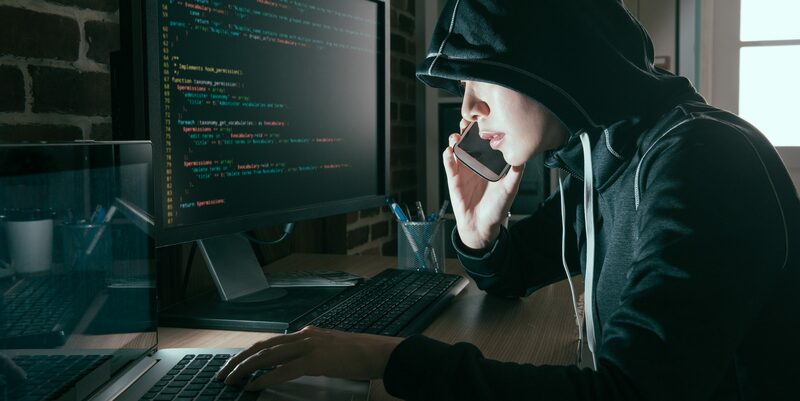 Regular and ongoing employee training on how to identify phishing emails, ways to stay safe when connected online, and how to avoid social engineered scams (becoming increasingly popular with hackers) can significantly increase your overall data security. Next-generation firewalls go beyond the simple firewalls that came out decades ago. They act as a perimeter, monitoring incoming and outgoing data packets and searching for any anomalies that may reflect unauthorized behavior. Login passwords are a popular currency on the dark web. If a hacker has your network password, they can plant all types of malicious code that can go undetected for weeks or months. 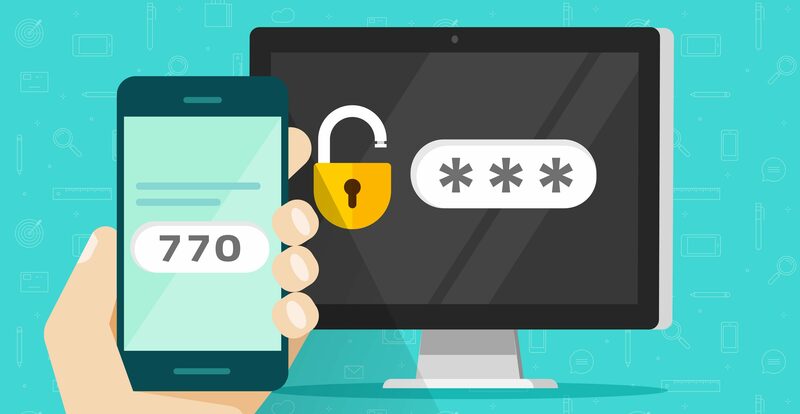 Good cybersecurity policies implement both strong passwords (7-10 characters, with a mix of letters, numbers, and symbols) and multi-factor authentication, which combines a password login with a code that is sent to the user via text, email, or device at the time of login. Do all your company’s devices have the most recent patches and operating system/software updates installed? Many offices struggle with a cohesive plan that ensures security-vital patches and updates are being applied as they come out. This is where a managed IT plan by Neuron Computers can really help. We’ll take care of patch and update management for you so your team can focus on your business. Our mission is to provide you with “The Perfect Network” that is completely secure. How Strong is Your Current Data Security Plan? Find out if there are any vulnerabilities in your cybersecurity plan or if you have spyware lurking on your system that you didn’t know was there. Our Neuron Computers Techs have decades of experience and can help you with a strong IT security strategy that protects you from future infections and breaches. Schedule a free security checkup today by contacting us online or calling 909.418.1410.